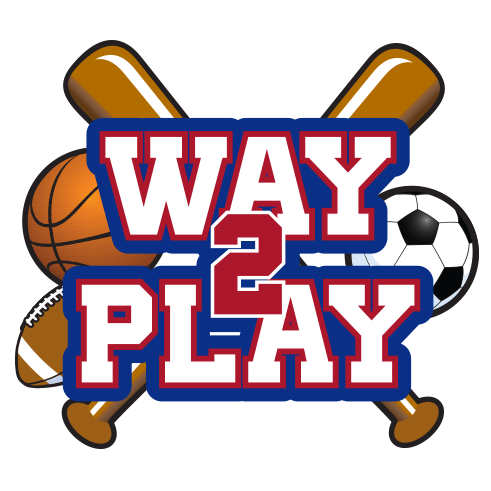 Week 1 of Way2Play Summer Camp June 3rd – 7th, 2019. All of our camps are held at Campbell High School from 7 am – 6 pm with lunch and snacks provided. Each week will offer new and exciting games and activities that will continually motivate and entertain all campers both physically and mentally with academic enrichment provided on a daily basis. Week 2 of Way2Play Summer Camp June 10th-14th, 2019. All of our camps are held at Campbell High School from 7 am- 6 pm with lunch and snacks provided. Each week will offer new and exciting games and activities that will continually motivate and entertain all campers both physically and mentally with academic enrichment provided on a daily basis. Week 3 of Way2Play Summer Camp June 17th-21st, 2019. All of our camps are held at Campbell High School from 7:00 am – 6:00 pm with lunch and snacks provided. Each week will offer new and exciting games and activities that will continually motivate and entertain all campers both physically and mentally with academic enrichment provided on a daily basis. 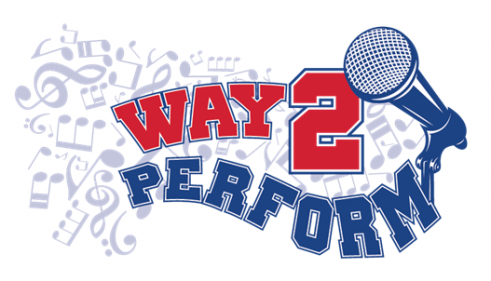 Week 4 of Way2Play Summer Camp June 24th-June 28th, 2019. All of our camps are held at Campbell High School from 8:00-5:30 with lunch and snacks provided. Each week will offer new and exciting games and activities that will continually motivate and entertain all campers both physically and mentally with academic enrichment provided on a daily basis. Week 5 of Way2Play Summer Camp July 8th-July 12th, 2019. All of our camps are held at Campbell High School from 7:00 am – 6:00 pm with lunch and snacks provided. Each week will offer new and exciting games and activities that will continually motivate and entertain all campers both physically and mentally with academic enrichment provided on a daily basis. 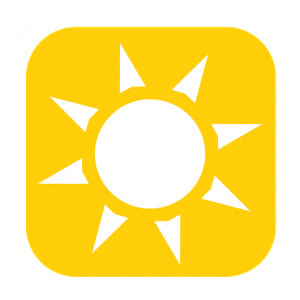 Week 6 of Way2Play Summer Camp July 15th-July 19th, 2019. All of our camps are held at Campbell High School from 7:00 am – 6:00 pm with lunch and snacks provided. Each week will offer new and exciting games and activities that will continually motivate and entertain all campers both physically and mentally with academic enrichment provided on a daily basis. Getting started is easy: 1) Choose your WAY2PLAY program, 2) register online and 3) get ready 2PLAY! © Copyright WAY2PLAY Sports. All Rights Reserved.